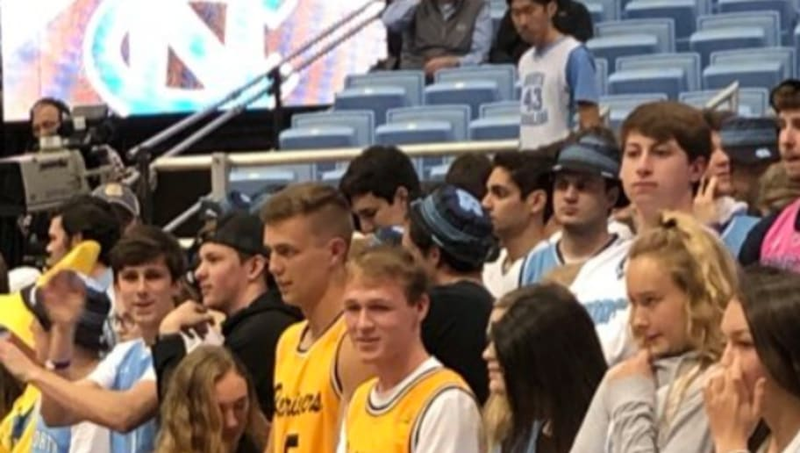 ​With North Carolina set to take on Virginia on Monday night, the trolls are out in full force. Virginia, of course, became the first No. 1 seed to lose to a No. 16 seed in the NCAA Tournament last March, falling at the hands of ​UMBC in the most stunning upset in March Madness history. ​UNC students have no forgotten Virginia's embarrassing athletic achievement, and are adequately prepared to remind the Cavaliers of their past transgressions. Student sections are notoriously harsh, and the UMBC loss is not off-limits, especially because it occurred just over a year ago today. The defeat the hands of the Retrievers often overshadows the tremendous job Tony Bennett has done in reshaping a once distraught college basketball program. Bennett has his Cavaliers in prime position to make another tournament run in 2019, sitting just one game behind the Tar Heels and Duke Blue Devils in the ACC standings. ESPN gives UVA over a 57 percent chance to win despite playing on the road in a tough environment at the Dean Dome.